Welcome to our web site. We hope you find the information contained here useful and interesting. We have an integrated team of professionals that will work with you to plan every aspect of your project from design through paint colors. 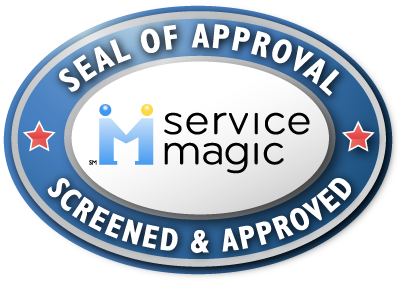 We specialize in client satisfaction. One of our project managers will be 100% responsible for your project and your satisfaction from before we start until after we finish. 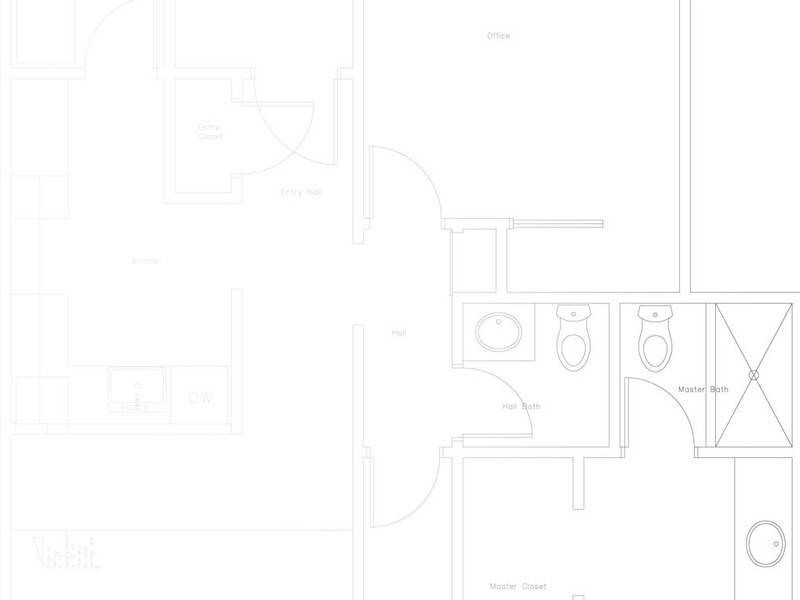 Building / Remodeling a home involves hundreds of decisions and thousands of details. We are all about making sure you are fully supported through the project and have professional service and management all through the process. Our goal is that once a client of Details you’ll always be a client. We look forward to meeting you and introducing you to our company. 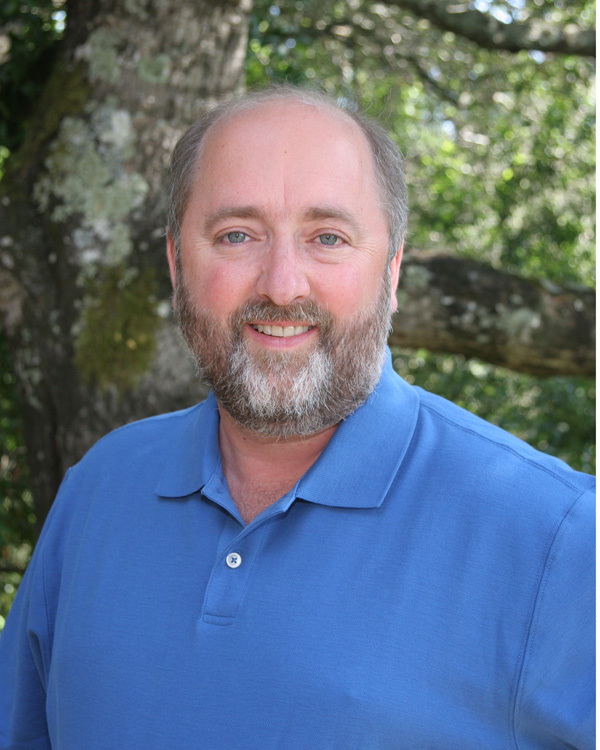 Check out my interview, Detecting Dry Rot on BayAreaForSale.com, one of the top sites for California homes for sale, including Oakland, CA real estate. BayAreaForSale.com also services California real estate and Texas real estate. Check out "About Details" to see who we are, check out tons of photos, read testimonials or send us a message. 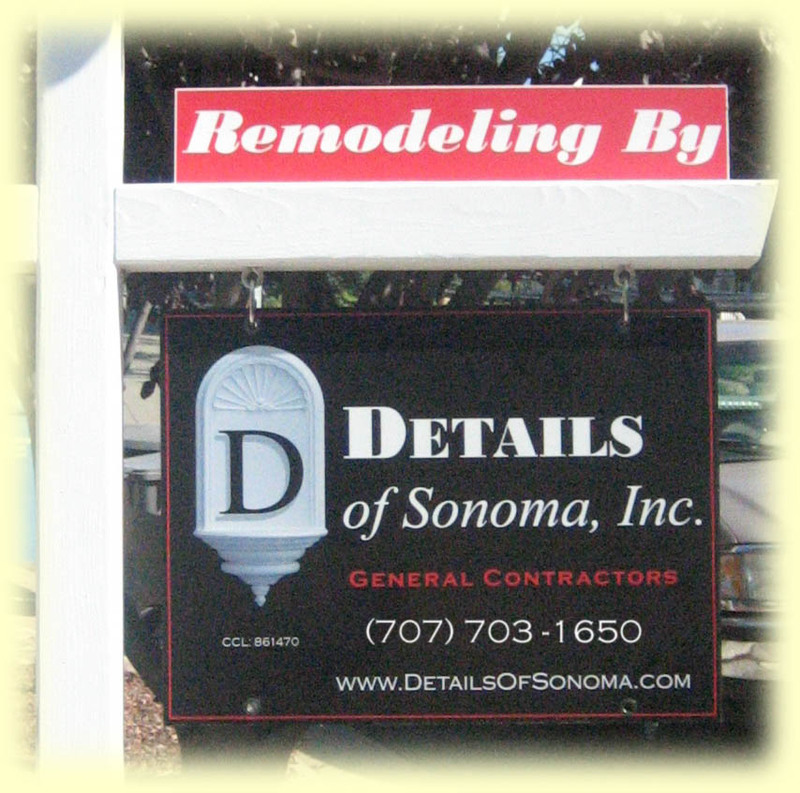 If you would like to see more on why Details is a great choice as your contractor read "Why Choose Details of Sonoma, Inc. as your contractor." If you're looking for a Contractor that is impeccably honest, completely reliable and thoroughly professional then look no further. To request contact by our esteemed President just click here. David Lucas will call you as soon as he can -- to arrange a meeting. We never charge for first meetings.